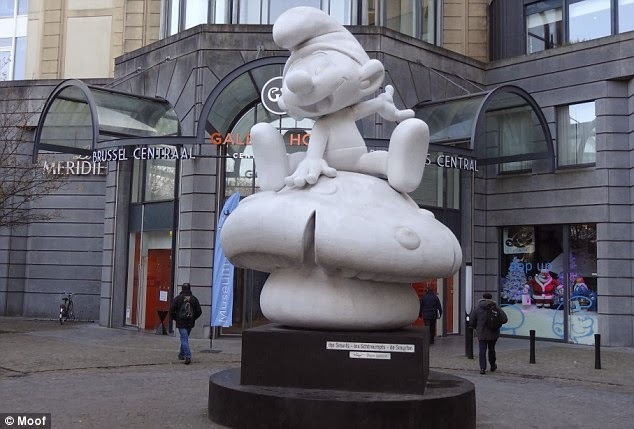 Belgium is trying to capitalize on the Smurfs' recent popularity (their creator, Peyo, is Belgian) and make Brussels a tourist destination for Smurf enthusiasts. An anonymous donor has established a $200,000 endowment to help sustain the University of Oregon's undergraduate minor in Comics and Cartoon Studies. Decades later, fans are still trying to sort out dangling plot threads from Chris Claremont's run on X-Men. Please come and make a comment on my blog!